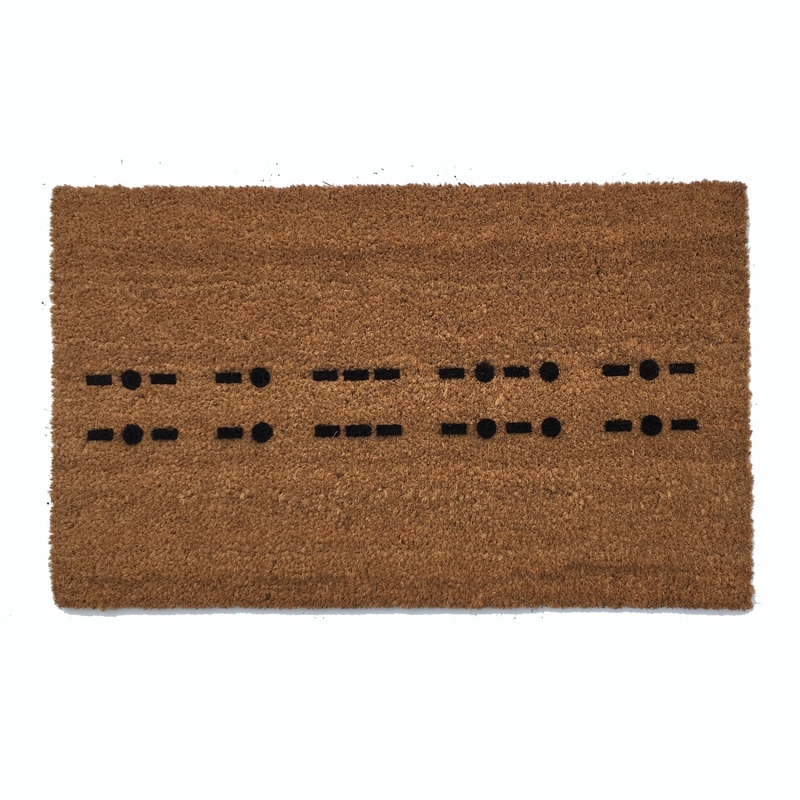 This Binary computer language doormat says "Welcome Home" in the biggest nerd way possible. 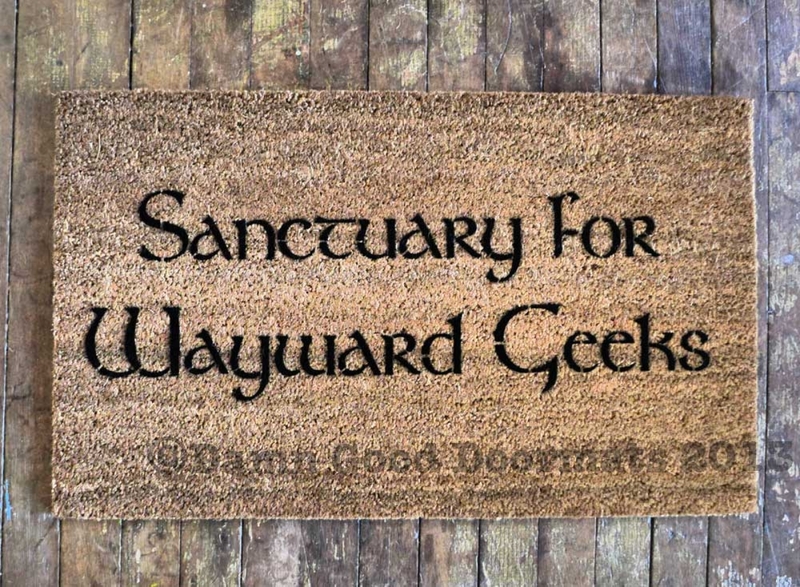 We have so many nerdy doormats to choose from! 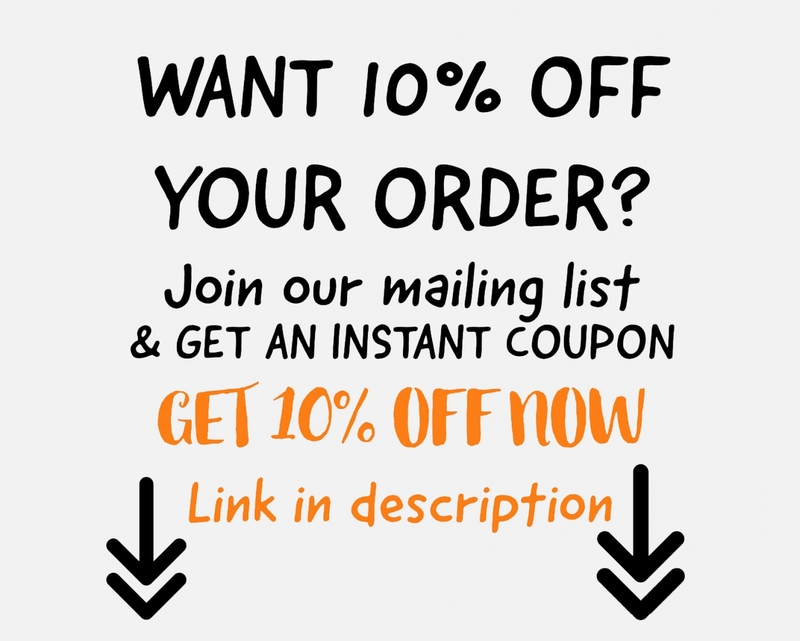 Dungeons & Dragons, Star Wars, Tolkien, Ghostbusters, so much. 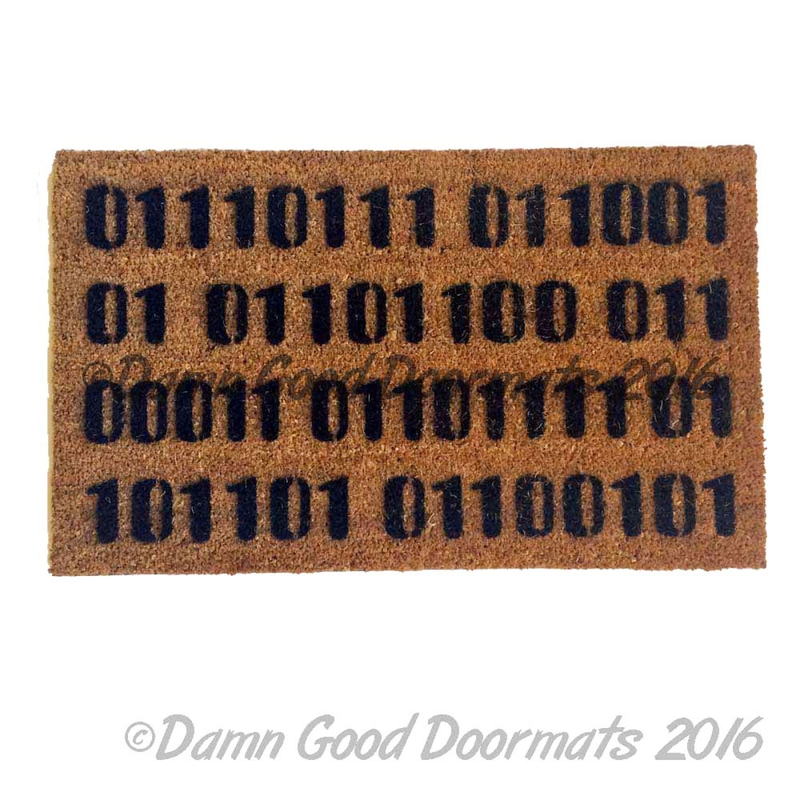 Every home needs a doormat, they make perfect nerd housewarming, wedding or anniversary gifts!